During pregnancy our intuition is heightened and our body produces a chemical called relaxin that can help us feel more flexible in your joints. At this time we need to take extra care to look after our bodies and listen to them. 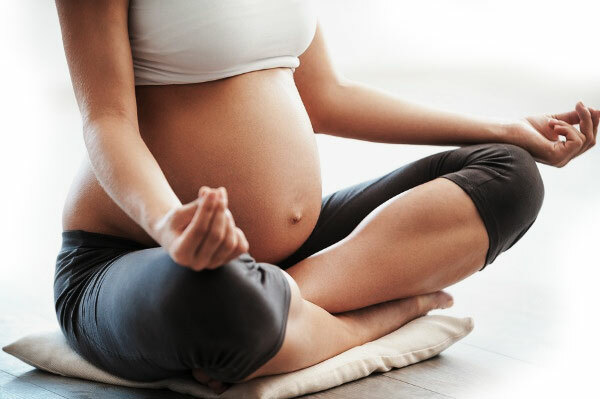 Prenatal yoga at Yogshakti aims to help you move through a wide range of postures and breathing techniques that are sure to help you during your pregnancy, birth and beyond. It is an opportunity for you to take the time for you and leave the class feeling more connected to yourself and your babies. Come give it a try..